Today was already going to be a big day if you're a fan of Microsoft. The Windows 10 Fall Creators Update came out, and Windows Mixed Reality headsets started shipping. 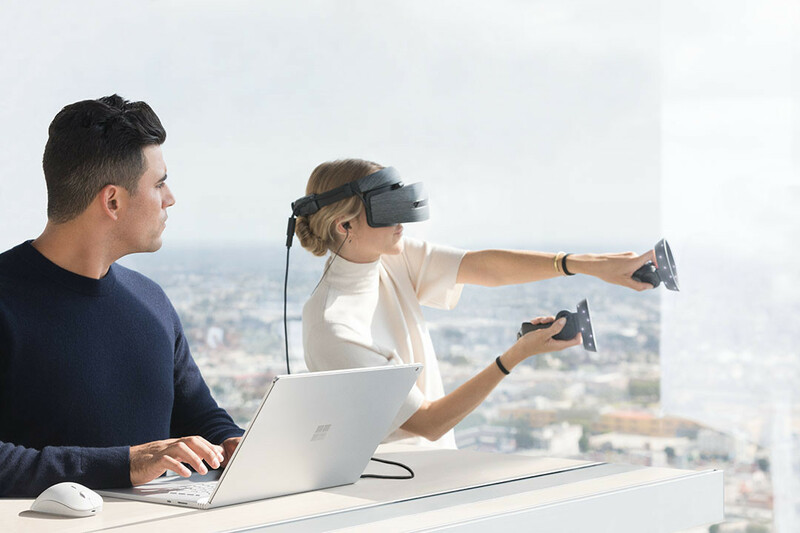 But the thing about that is that none of its Surface devices have the hardware to power a solid virtual reality experience...until now. That's right; the firm had a surprise up its sleeve, announcing the Surface Book 2, which now comes in 13- and 15-inch flavors. The original Surface Book was introduced over two years ago, and while it was long overdue for a refresh - other than the slight GPU bump it got last year with the Performance Base - rumors were that we wouldn't see the Surface Book 2 until 2018. But the new models are far more powerful. 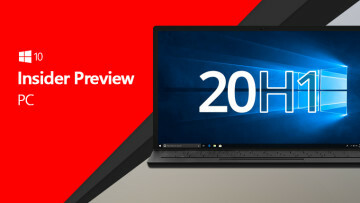 Starting with the 13-inch Surface Book 2, you'll now have an option for an Nvidia GTX 1050 GPU and an eighth-generation Intel Core i7, which is quad-core. 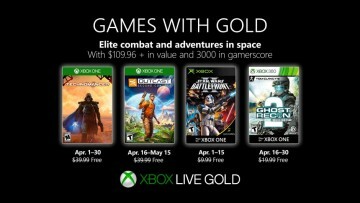 Microsoft says that its three times more powerful than its predecessor. There's a bit of a catch there though. As with the original, the dGPU is optional and doesn't come in the base model, but it's also worth noting that the Core i5 chips used are actually seventh-generation, which means that they're dual-core. If you usually don't upgrade to an i7 thinking that it's a minor upgrade, that theory certainly doesn't apply here, and models with the dGPU start at $1,999. Another thing that's cool about the 13-inch variant is that there's no fan in the top part of the PC. 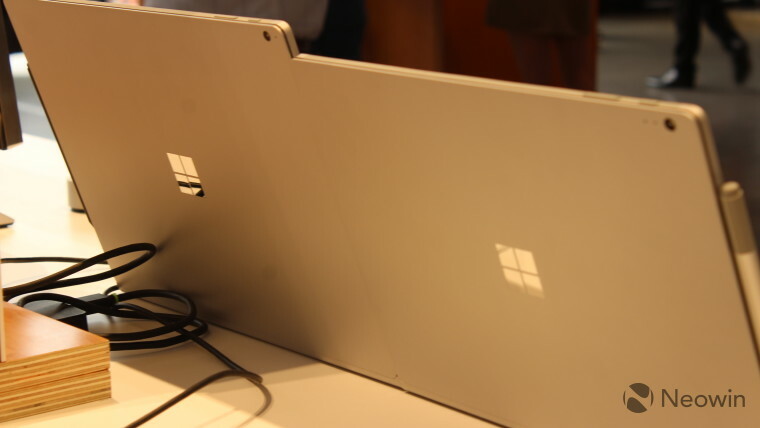 Microsoft did this with the i5 variant of the Surface Pro, but now it's able to do so with a quad-core i7. But the 15-inch Surface Book 2 is the real beast of the pair, coming with an Nvidia GeForce GTX 1060 GPU. 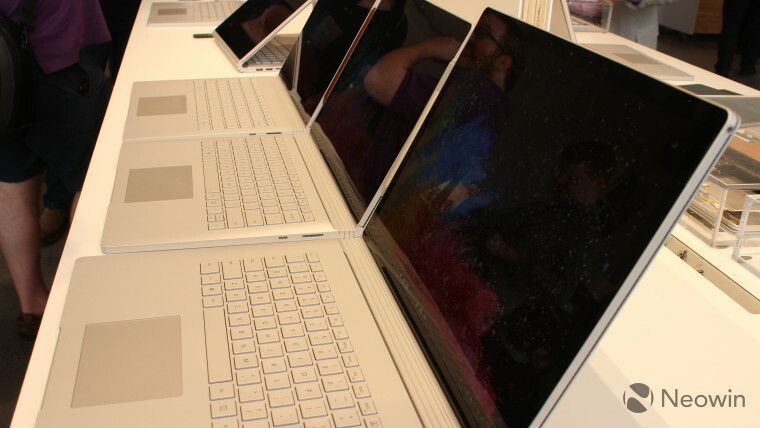 With the 15-inch variant, there's no option for integrated graphics, and no Core i5 option, so this one starts at $2,499. With that extra performance that comes from the GTX 1060, Microsoft says that the 15-inch Book 2 is five times more powerful than the original Surface Book. There is a fan in the larger one though, as it needs to dissipate 20W instead of 15W. USB Type-C enthusiasts will be, well, sort of happy to hear that there's now a port on the device for it, on both models. The bad news is that it's USB 3.1 Gen 1, rather than Thunderbolt 3, meaning that the port will support transfer rates of 5Gbps instead of 40Gbps. 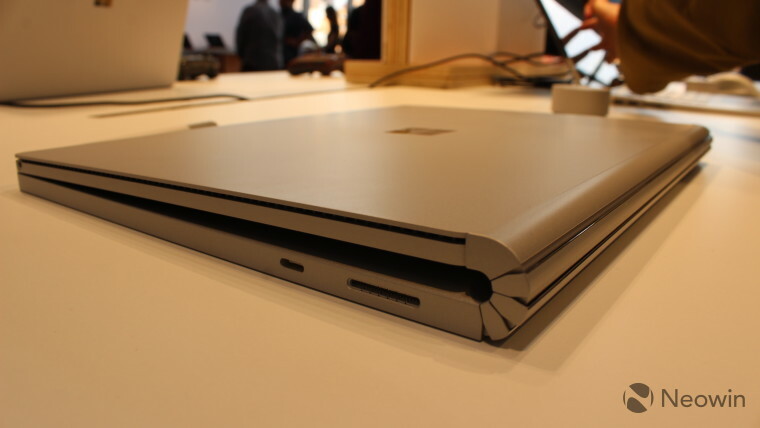 Of course, it still has the Surface Connect port, which is also USB 3.1 Gen 1, and you can use that or the Type-C port for charging. 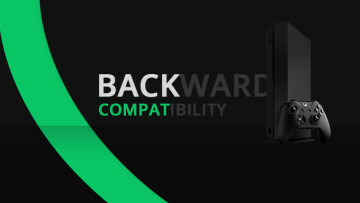 In other words, if you're unsure about what kind of performance that you can expect from the Type-C port, it's exactly the same as every Surface Connect port ever. 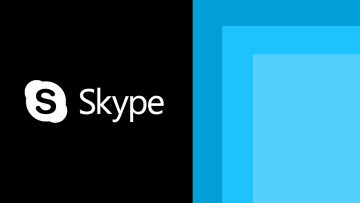 For the display, Microsoft is sticking to what it's been doing, which is a 267ppi PixelSense display. Obviously, that adds up to a higher resolution on the larger model. For those that were hoping for a cellular model like Microsoft did with the Surface Pro, you're out of luck. The firm says that there's no LTE model planned. 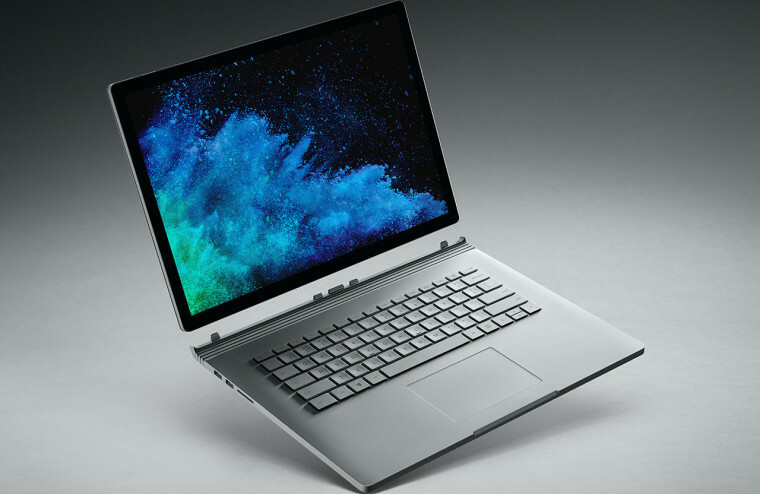 The Surface Book 2 will be available on November 16 with pre-orders beginning on the 9th; the 13-inch model starting at $1,499, the 13-inch model with dGPU starting at $1,999, and the 15-inch model starting at $2,499.